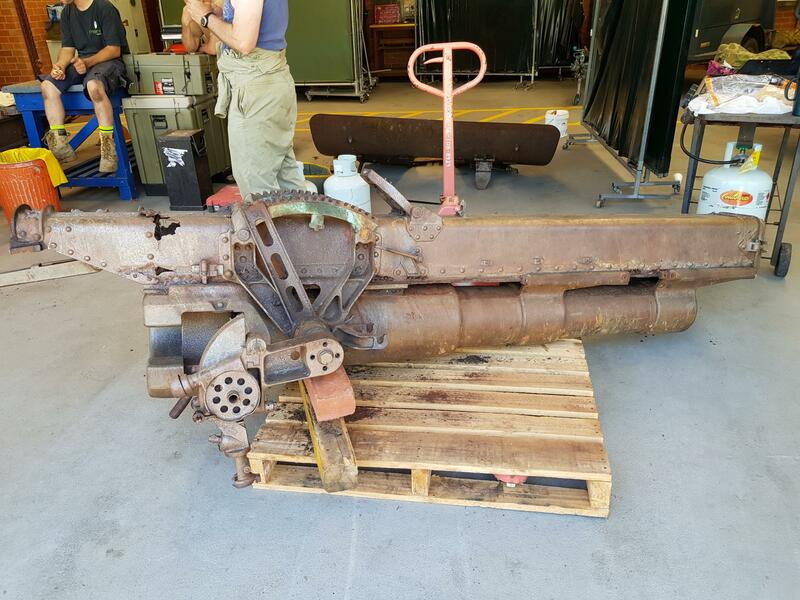 Status update for the restoration of the World War 1 Gun. 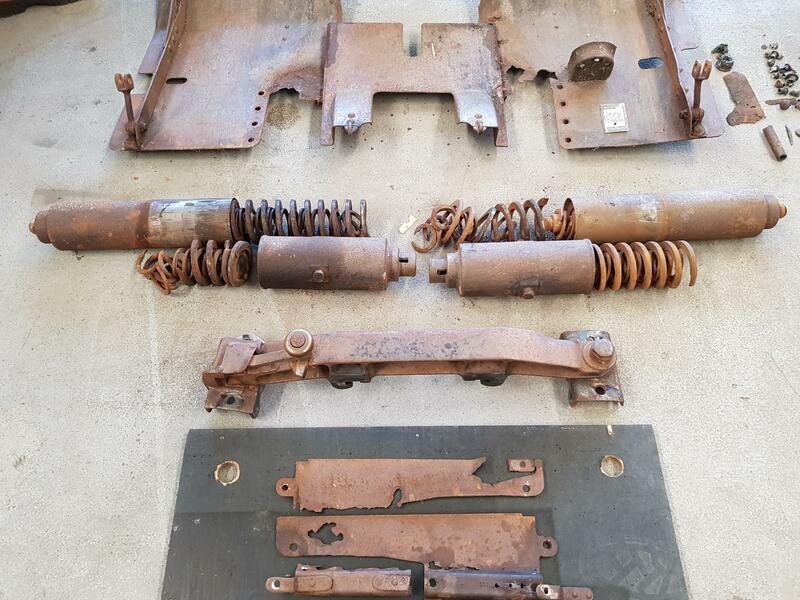 Details and photos of the first stage, being the start of the dismantling process. 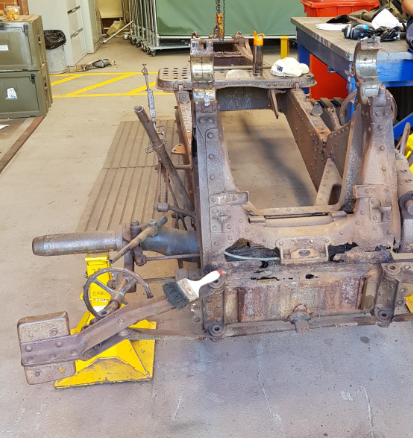 On Sunday 13th January 2019, we saw the start of the dismantling process for a WW1 captured gun by 4 BDE. Thanks goes to the OC and members of 105 WKSP COY and 22ER for their efforts with the dismantling. 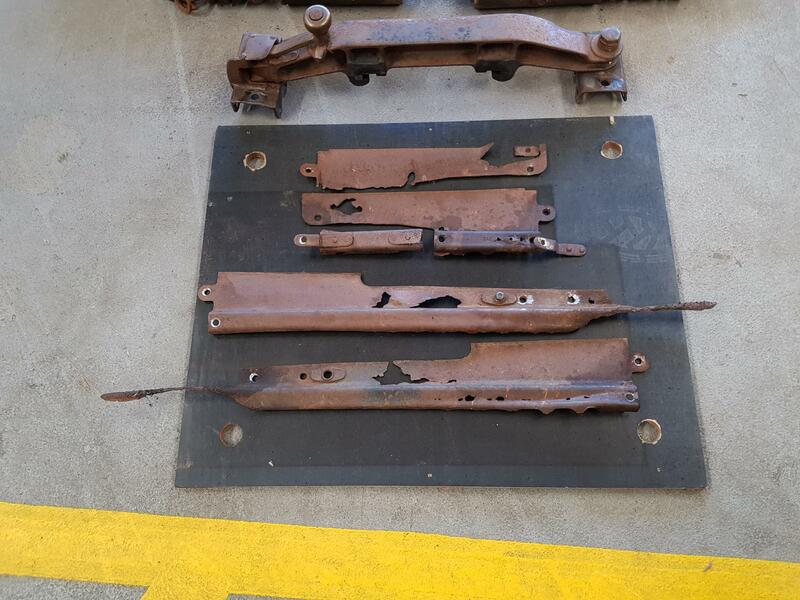 Various parts will now be sent for sand blasting and undercoating while others will be refabricated.